Foodies and retail addicts unite in the plethora of restaurants situated in busy shopping districts. The latest of Selfridges London’s rotating themed restaurants is Forest Restaurant and Bar on The Roof, which opened to the public in October. The space takes inspiration from an autumnal forest, with narrow tree trunks lining the walls and fairy lights hanging from the ceiling. The menu features hearty comfort food – think hot pots, grilled meats and seasonal veg – as well as afternoon tea and cocktails. 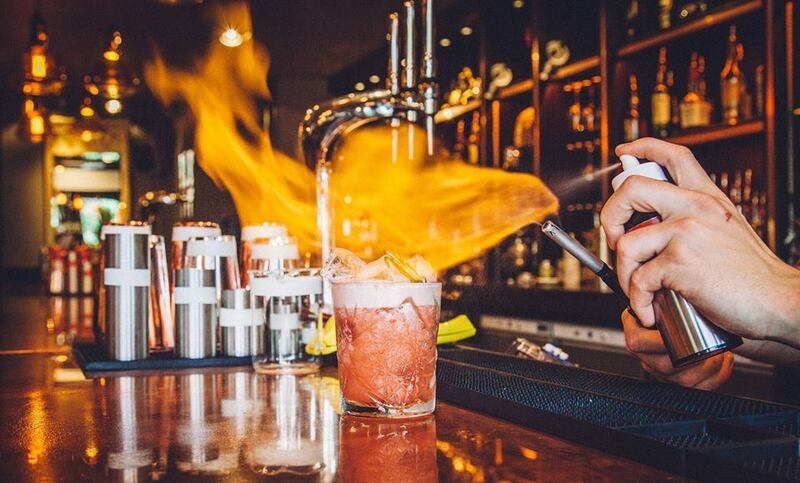 Housed in The Mailbox, Birmingham’s upmarket lifestyle and shopping destination, is Aluna – an eclectic and eccentric drinking and eating spot. The brand has transformed the former Oriental restaurant with contemporary chandeliers and quirky wall hangings, however the venue holds onto its roots with a menu featuring miso salmon, Singapore noodles and tom yum soup. 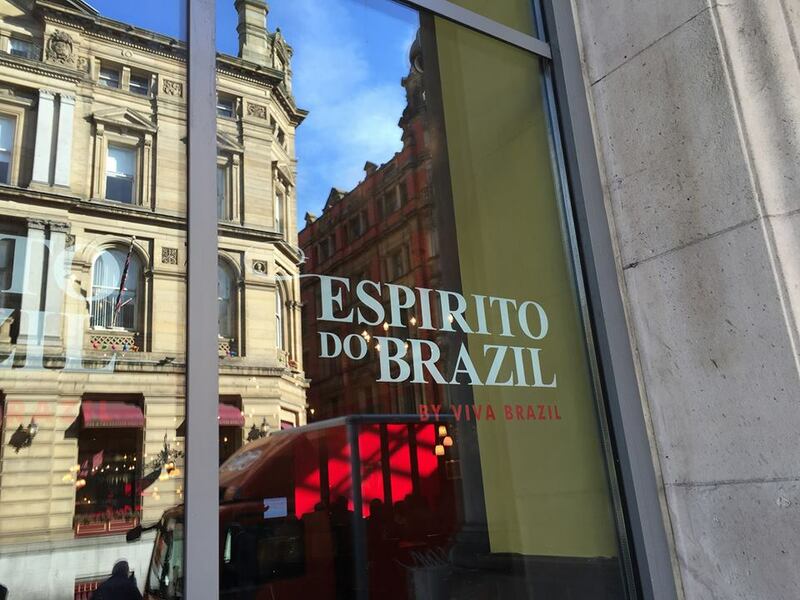 Following a fire at its main site in Liverpool, Brazilian restaurant Viva Brazil is currently hosting a pop-up eatery in Liverpool’s Metquarter. 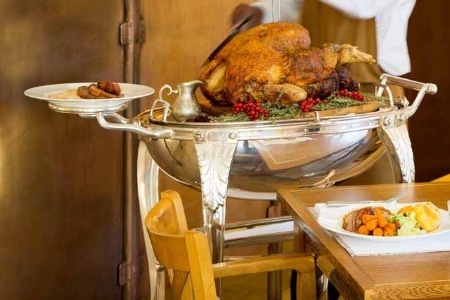 Espirito do Brazil serves up 20 different cuts of meat, all of which are slowly roasted and carved at the table. The 110-cover space is situated in the former Café Rouge unit of the shopping destination, and will be open into the New Year. The Gallery aims to offer tastes of the iconic department store’s Food Hall, using fresh and seasonal ingredients in a range of menus including afternoon and pre-theatre, Christmas and Brunch. Four venues are available to hire for private dining – the ‘hidden’ Crypt, the Tasting Room, the Boardroom and the Drawing Room. The latter can host up to 80 people for a drinks reception. 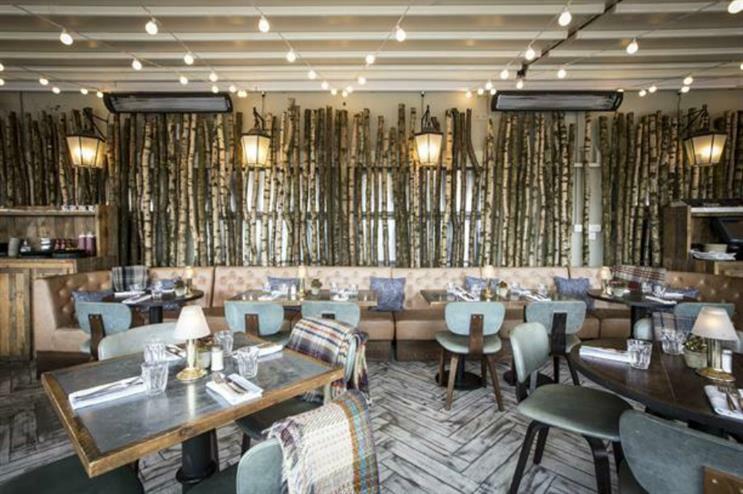 Soho House & Co have opened a new all-day dining restaurant exclusively for the Oxfordshire outlet shopping destination, Bicester Village. The menu has been devised to use locally-sourced produce, with offerings including Scottish salmon with lemon mayo, spitroast chicken with aioli and flourless chocolate cake, while ‘green eggs and ham’ is on the Bring Me Breakfast menu. 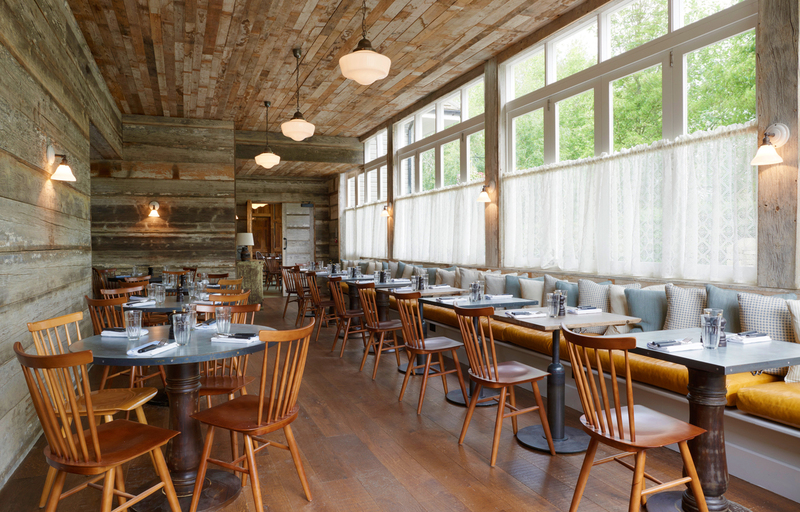 The décor has been inspired by the Oxfordshire countryside and features cobblestone floors, barn doors and exposed beams. Two private dining rooms are available to hire for weekday lunches and dinners all year round.